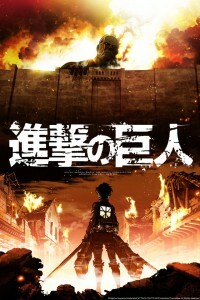 Attack on Titan (Shingeki no Kyojin 進撃の巨人) is a Japanese manga series, writen and illustrated by Hajime Isayama. The Japanese name literally means Advancing Giants. The series began serialization in Kodansha’s Bessatsu Shounen Magazine, in September 2009. As of December 2013 it has been also collected in 12 manga volumes also called tankoubon. 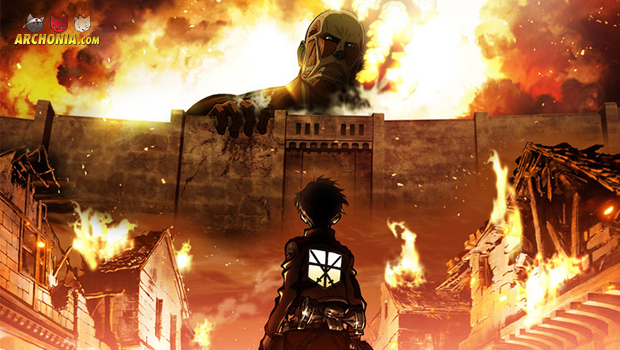 The story is set in a world where humanity lives inside cities surrounded by enormous walls due to the Titans. These gigantic humanoid creatures devour humans, seemingly without reason. 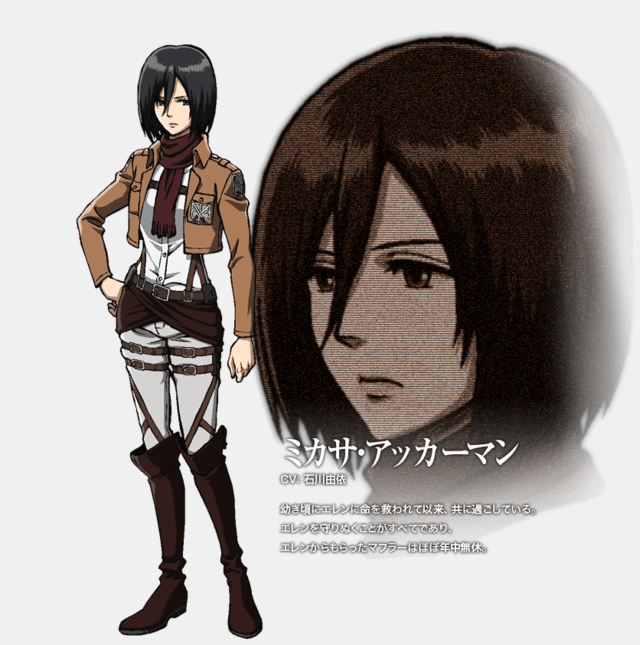 Eren Yeager, his adoptive sister Mikasa Ackerman and their friend Armin Arlert, are the main characters. 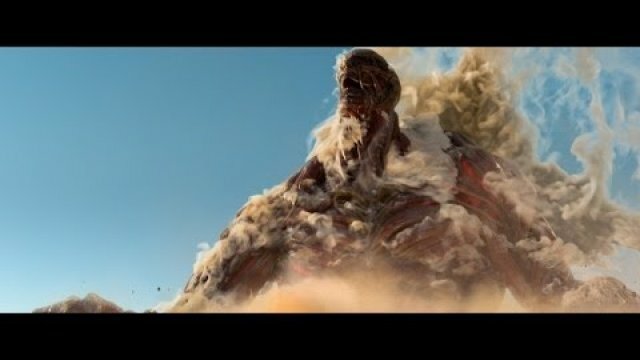 Their lives are changed forever after the appearance of a Colossus Titan, who brings destruction to their home town resulting in the death of Eren’s mother. 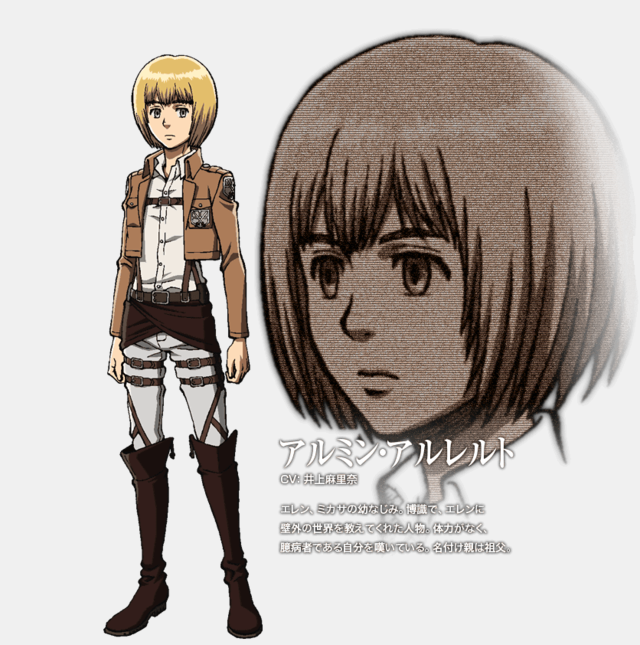 Vowing revenge and to reclaim the worl from the Titans ,Eren, Mikasa and Armin enlist in the military and join the Scout Regiment. The Scout Regiment is an elite group of soldiers who fight Titans outside the walls. 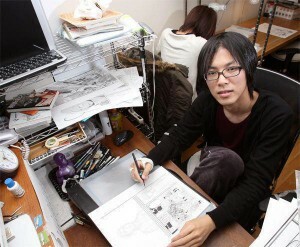 Back in 2006, while Isayama was still working at an internet café, Isayama wrote a 65 page one-shot version of Attack on Titan. The idea and feeling of the Titans are based on a real life experience of Isayama, in which he was grabbed by a customer who did not understand him. The fear he experienced by not being able to communicate with the person, is the feeling he tries to convey through the Titans. 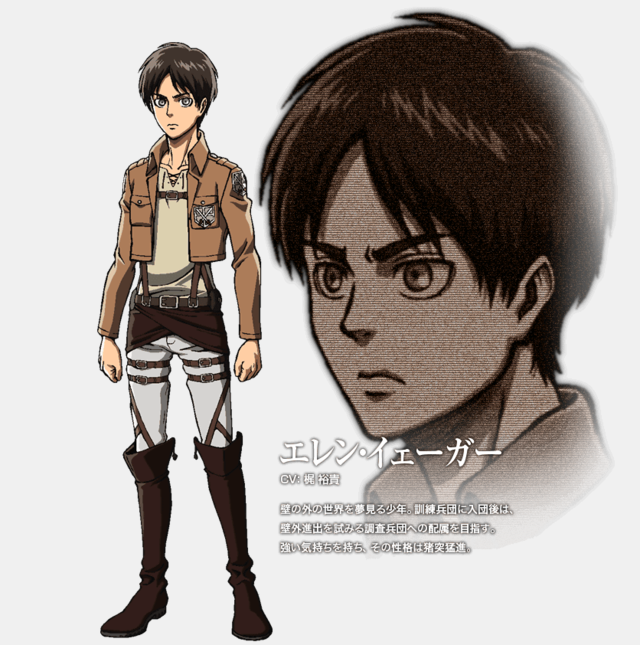 When designing the appearances for the Titans, he used several models such as a martial artist Yushin Okami for Eren’s Titan form. There is a lot of speculation about the meaning of the wall. It has been mentioned that the wall represents the isolated and enclosed nature of Japanese culture, since the inner feelings of the individual are one of the series main influences. Currently there are 12 manga volumes available, and Isayama has announced that he wants to wrap up the story within 20 volumes. Attack on Titan has been adapted for an anime television series by Wit Studio and aired between April 2013 and September 2013. In December , with the release of the limited edition of volume 12, an OVA was released. The second OVA is planned for release on April 9, 2014. Also, a light novel series is currently running. It is written by Ryou Suzukaze and illustrated by Thores Shibamoto. They began in December 2011 and currently there are 3 volumes. The light novel series is a prequel to the storyline from the manga and it is published by Kodansha. In collaboration with Production I.G. (Ghost in the Shell), there are four video game adaptations produced. The games cover spin-off stories about the characters, and are supervised by Hajime Isayama himself. This summer the filming of the live action adaptation will start. Shinji Higuchi will direct the movie, and Yusuke Watanabe (Gantz), will script the movie together with Tomohiro Machiyama. The live action adaptation is scheduled to release summer 2015. A preview of the possible live-action was recently shown in a new commercial of Subaru. Previous Post : Visit our booth at Antwerp Convention on 27 april 2014! Next Post : Archonia's Valentine Action 2014!